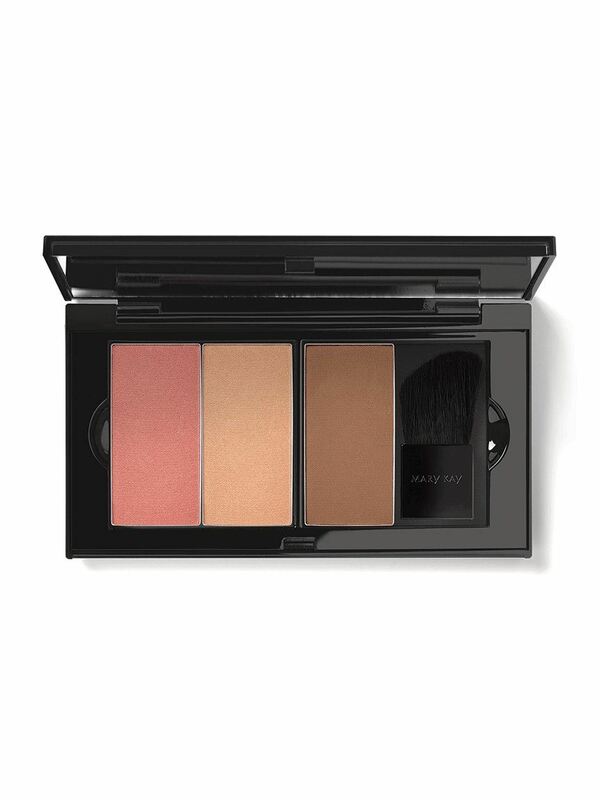 This perfectly sized touch-up kit is ready to customize with your favorite beauty essentials. The must-have, modern Mary Kay® color centerpiece. Slim, sleek design for on the go. 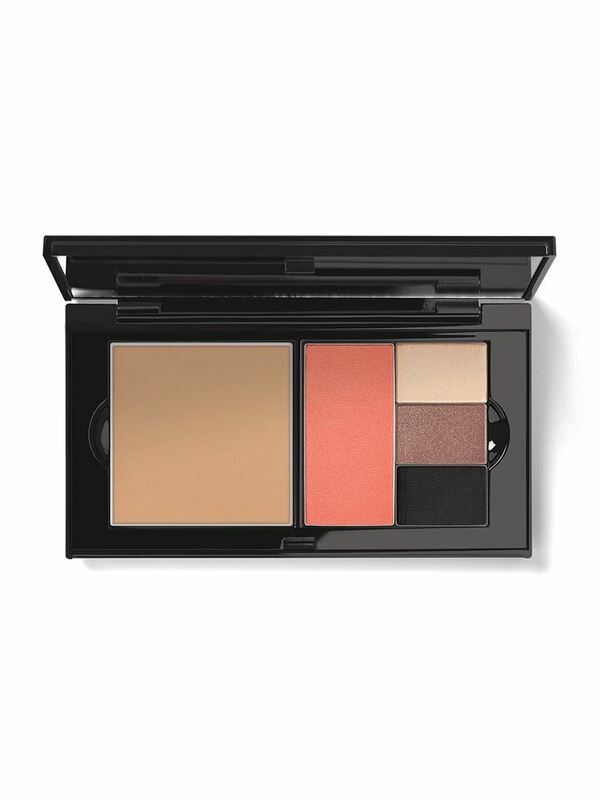 Features two magnetized wells that can hold up to two full-sized Mary Kay® color pans. 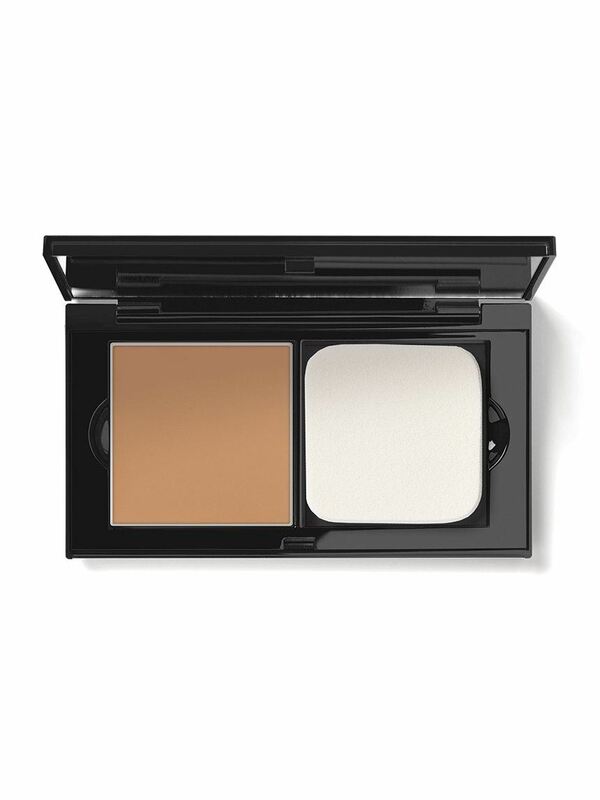 Features a large mirror for easy touch-ups throughout the day. Perfectly sized to fit in a handbag or tote. Can be refilled and customized as needed with makeup and beauty tools. Mary Kay Ash believed that inside every woman was untapped potential, hidden like a rose waiting to bloom. Determined to give every woman an opportunity to flourish, she founded her dream company, and she set out to make history. At a time when women’s accomplishments often went unrecognized, Mary Kay Ash nurtured the rose in every woman by encouraging them to discover their independence, nurture their unique talents and grow into the best version of themselves. To commemorate the impact that Mary Kay Ash has had on the lives of women around the world, we have turned the iconic rose symbol into a modern pattern and applied it to the sleek new Mary Kay Perfect Palette™. It boldly represents our visionary past, our bright future and every woman who has discovered the beauty that comes from within.